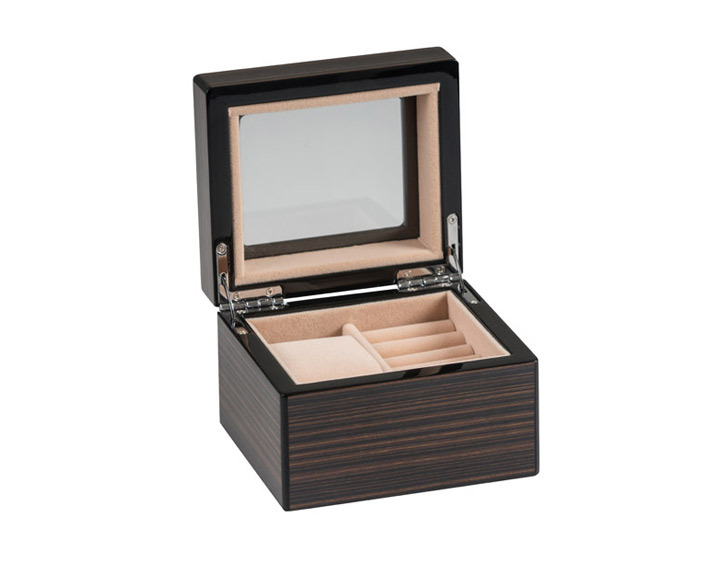 This item can have an engraving plate engraved with a name, date and a short message and then attached to the inside of the Jewellery Box. If you would like this item engraved, first buy the item, then go to the search facility above the category list. Enter the engraving code. Purchase the service and proceed to the checkout.